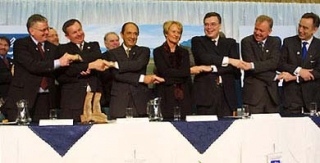 A parliamentary committee for redrafting of the Icelandic constitution consulted representatives from three foreign aluminium companies – Rio Tinto-Alcan, Alcoa and Century Aluminum – to give comments about the constitution. 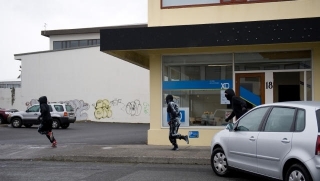 The chairman of the committee is the former minister of industry, Valgerður Sverrisdóttir – the ‘aluminium lady’. Alcoa recently reported its fourth quarter 2008 results which e.g. stated that the company lost 929 million US dollars during this period. Aluminium’s global price sank 35% during the fourth quarter and 56% since only July 2008. The demand for aluminium has dropped heavily. According to Aloca’s press release aluminium production will be cut down by 750 thousand tons per year, which is c.a. 18% of the global production. 13,500 workers will lose their jobs (13% of the company’s workforce), salary will be frozen and no new employees will be hired for a limited time. Four company’s owned by Alcoa, that do not work inside aluminium production will be sold and investment costs will be lowered. The press release also states that Alcoa will use new ways to get raw materials. 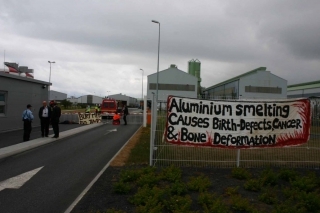 Alcoa’s directors in Iceland say that these measures will not affect the production and work here in Iceland. Today Alcoa’s shares lowered 7,6% after the company announced that it would decrease production by 350 thousand tons per year. 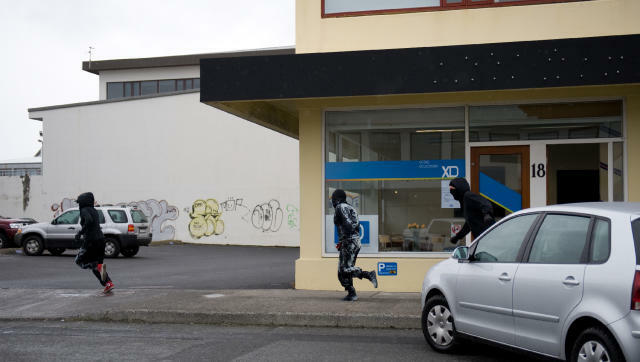 The cut-down takes place in Alcoa’s smelters in Ferndale, Washington; and Baie Comeau, Quebec. Alcoa runs the Fjarðaál aluminium smelter in Reyðarfjörður, east Iceland. Earlier the company had announced 256 thousand ton cutback in Rockdale, Texas which means that Alcoa’s production downturn is 15%. Alcoa also announced that a 2,2 million ton enlargement of an aluminium smelter in Wagerup, Australia would be delayed. The project’s estimated cost was between 3 and 4 million dollars and Alcoa said it will restart when the state of market change. 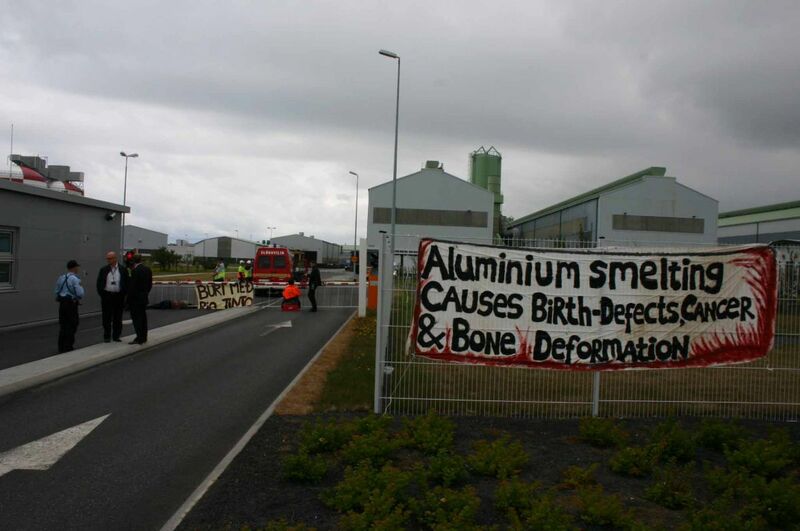 According to experts, there is still redundance of aluminium on the market. 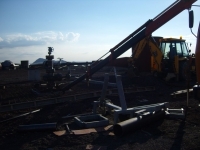 Preperation for a new aluminium smelter in Bakki by Húsavík, has been delayed and the test drilling for geothermal power plants around lake Mývatn have been laid off. A memorandum of understanding between Landsvirkjun (Iceland’s national energy company) and Alcoa was not renewed now in the beginning of November as Alcoa is not ready to put more finance in to more drilling. 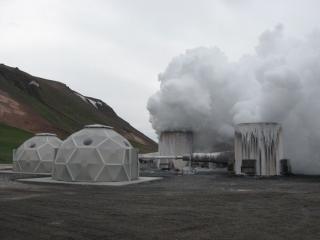 The Bakki smelter was supposed to be powered by geothermal plants in Þingeyjasýsla, near lake Mývatn. 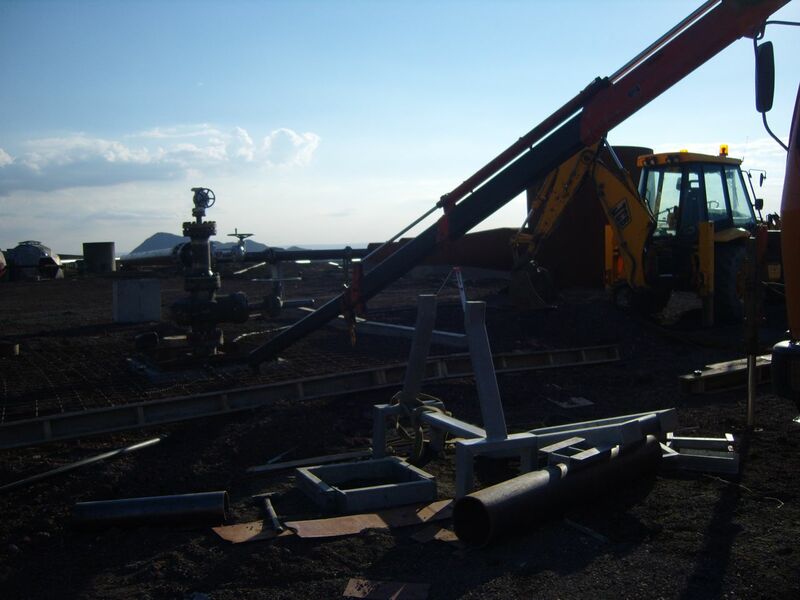 Four billion Krona’s worth of test drillings were scheduled for next year, both in Krafla and Þeistareykir. Alcoa was supposed to pay half of the cost. 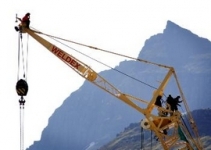 The decision on the future of the drilling will now be delayed for at least one year, according to a joint announcement by Landsvirkjun, Alcoa and Þeistareykir efh.